Home > Uncategorized > Can I Let out My Strata Unit Short-Term? Can I Let out My Strata Unit Short-Term? Our strata managers in Sydney are sometimes asked about letting out strata units on short-term sites such as Airbnb and Stayz, and it’s difficult to provide a simple yes or no answer to the question of whether it’s permissible. Depending on whether you’re a unit owner, a property investor or a tenant sharing the same building as a short-stay unit, you’re likely to have vastly different opinions. The argument for unit owners is that they should be able to let out their unit in any way they see fit – after all, it is their property. The Strata Schemes Management Act 2015 states that no by-law is capable of operating to prohibit or restrict the devolution of a lot or a transfer, lease, mortgage or other dealing relating to a lot. 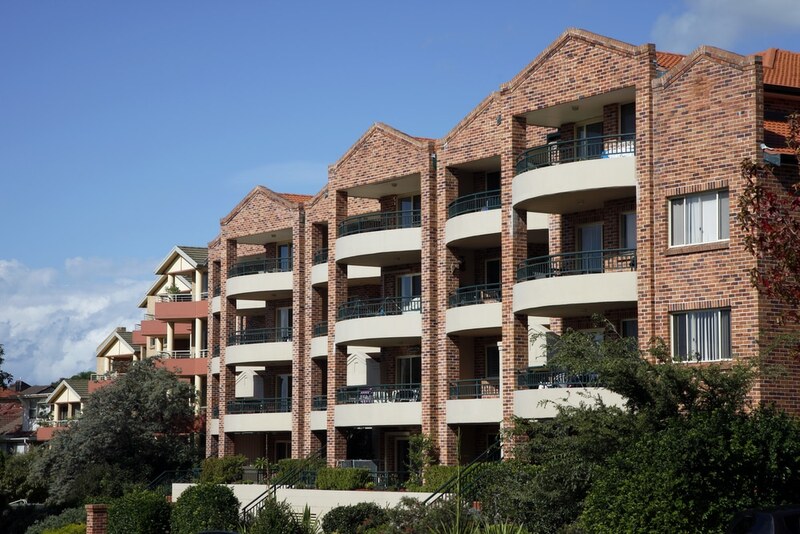 The new NSW strata regulations that came into effect on 30 November 2016 do include a model by-law that, if voted in, would stipulate that owners have to notify the owners’ corporation of any change in use including any lease. Even though there are currently by-laws in place by some strata schemes to restrict the practice, the only ways to control short-term stays is often to be through whether or not guests comply with conduct rules for a strata building. The report from the Committee on Environment and Planning has advised strata managers to take any complaints to the NSW Civil and Administrative Tribunal for resolution. Short term stays in a strata scheme bring up all kinds of complex issues. Owners and tenants have a right to a peaceful and respectful living environment. What happens if guests staying create a disturbance, cause damage or misuse common areas? Will guests be instructed properly on fire safety, conduct expectations and noise restrictions? The cost of administration in terms of short-term letting is another concern. In one recent Sydney strata case, Council of the City of Sydney Council v Oaks Hotels and Resorts, Oaks Hotels and Resorts was ordered to stop letting their short term serviced apartments in the Maestri Towers, saving the owners corporation an estimated $1.3 million per year in administration costs. A recent order by the NSW Civil and Administrative Tribunal stated that short term stays do not constitute a residential tenancy lease, while the NSW Land and Environment Court issued an order for the City of Sydney banning short term tenancies in residential buildings. These both give those who oppose the practice some power to have it ended. On 19 October 2016 the NSW Legislative Assembly Committee on Environment and Planning released a report that looked into the adequacy of the regulation of short-term letting throughout the state. Ultimately, it recommended that the NSW Government reviews the situation within the next three years as it is such a complex issue. Although it did not recommend a blanket ban it did acknowledge that owners looking to lease their units short term in a commercial respect (rather than renting out their primary residence while they’re away from home) should be subject to some light regulation.